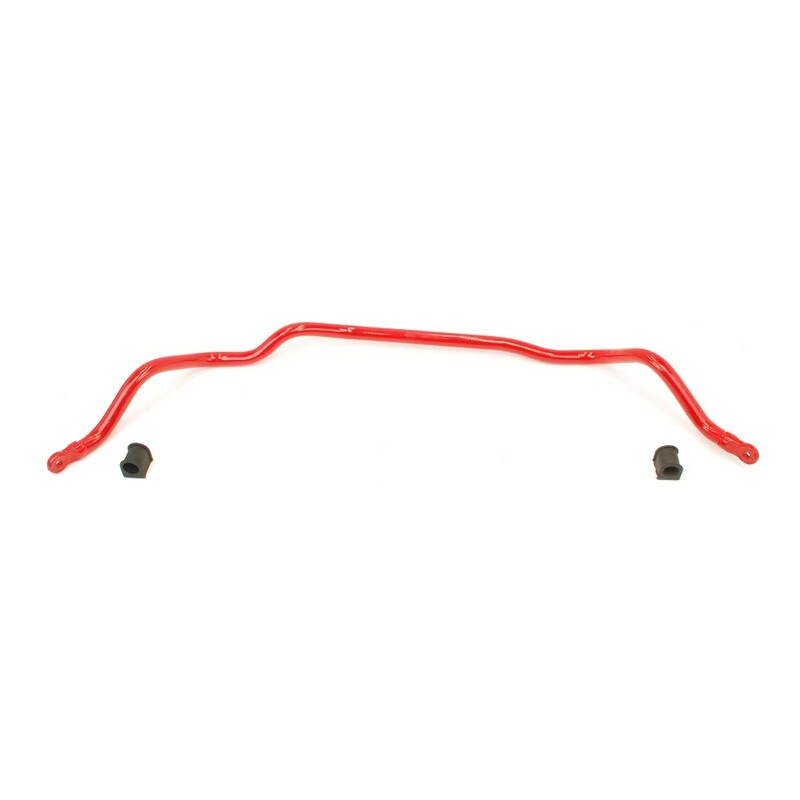 Are you looking for a performance sway bar? 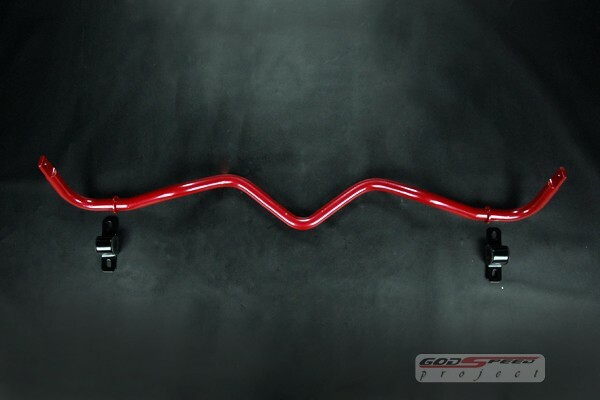 Check out our selection of Godspeed Sway Bar upgrades. 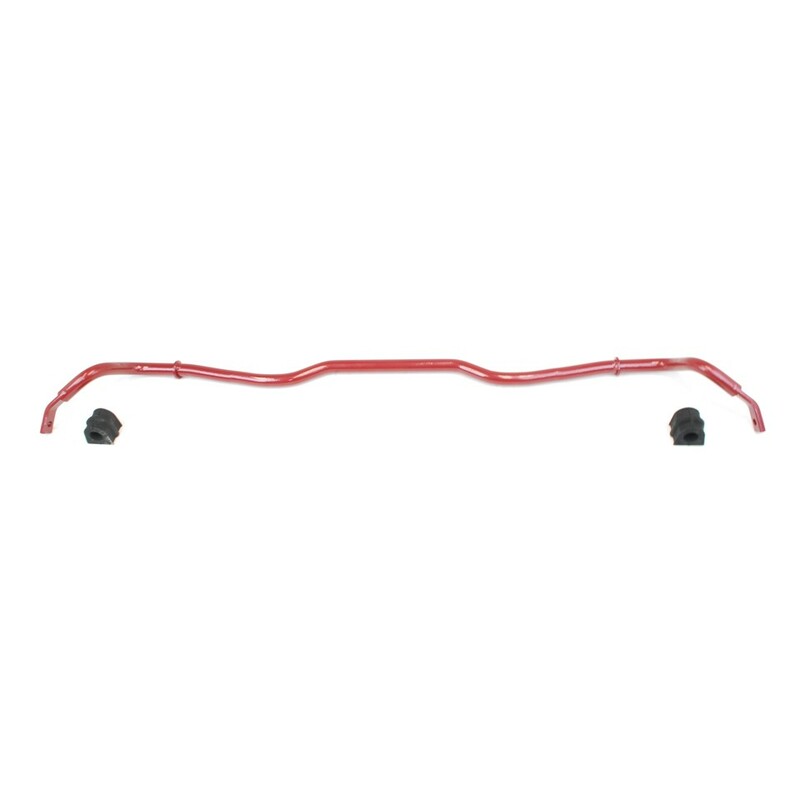 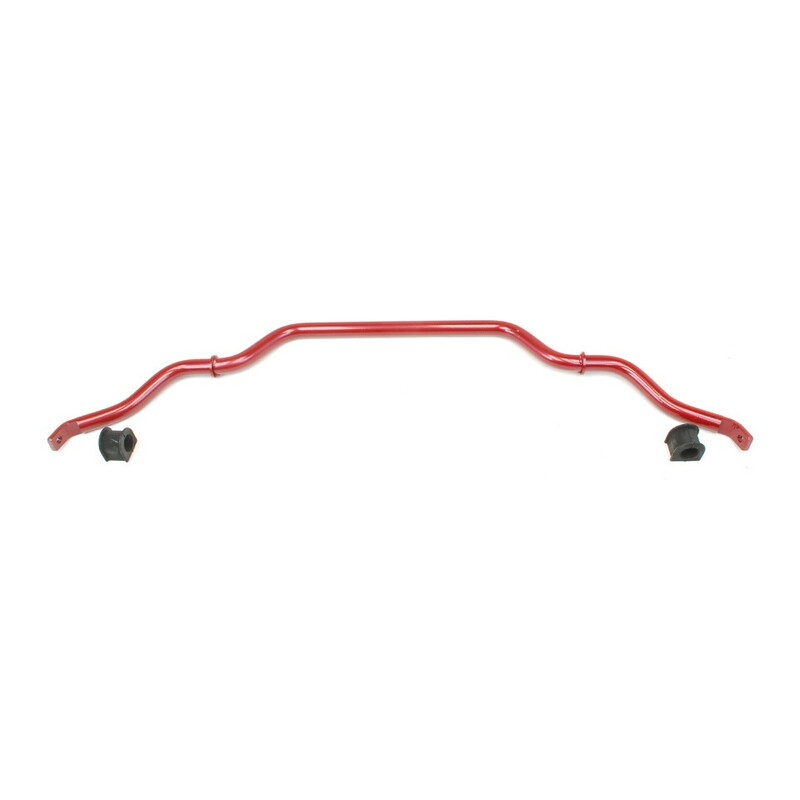 A sway bar also often referred to as an anti-sway bar is a component of some vehicles suspensions. 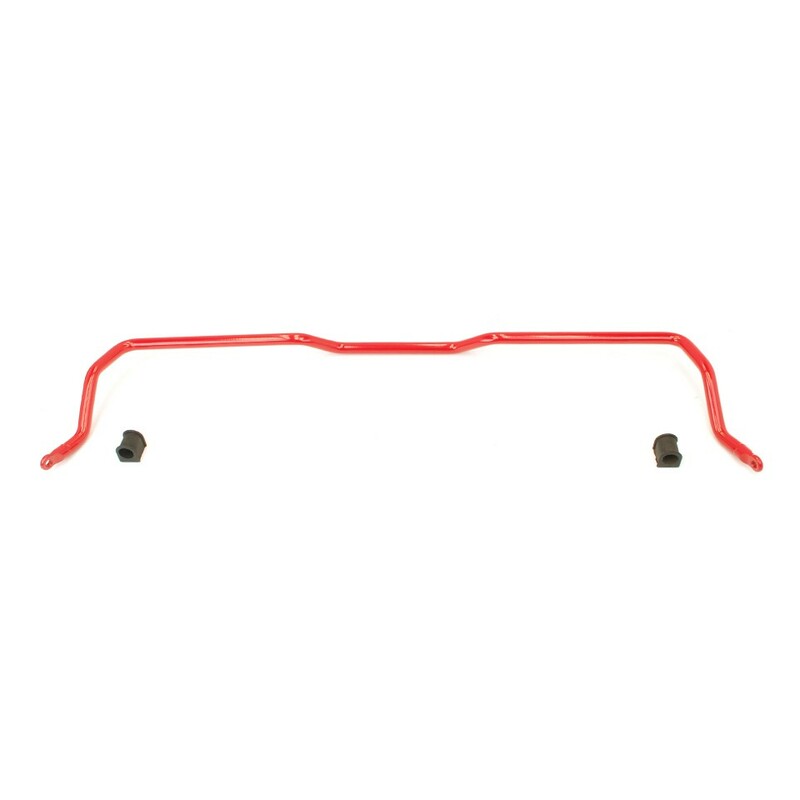 The sway in suspension in a car or truck isn’t a good thing, so the anti-sway bar would be useful, and in the broadest terms that is correct. 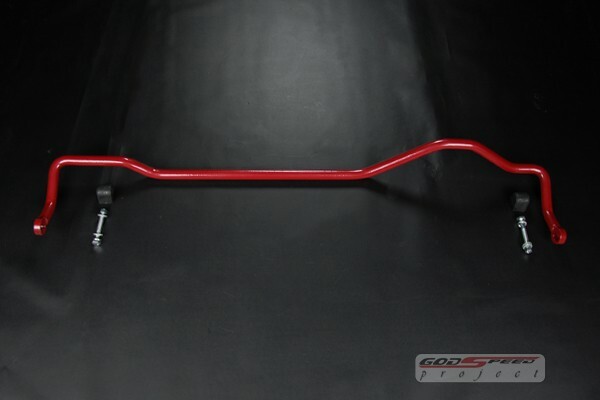 For instance Godspeed Project sway bars or actually anti-sway bar attempts to keep the car from swaying or more precisely, from leaning side to side. 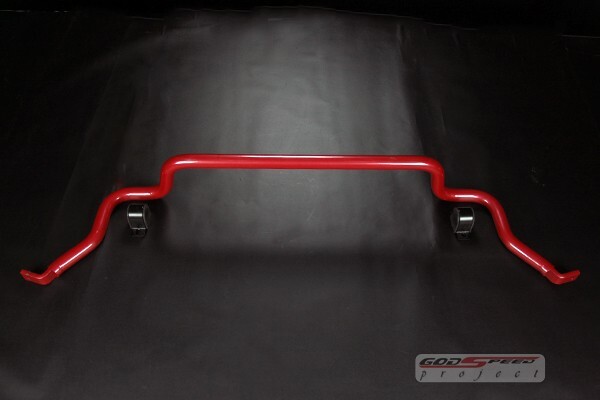 That is basically what the sway bar does: prevent body lean. 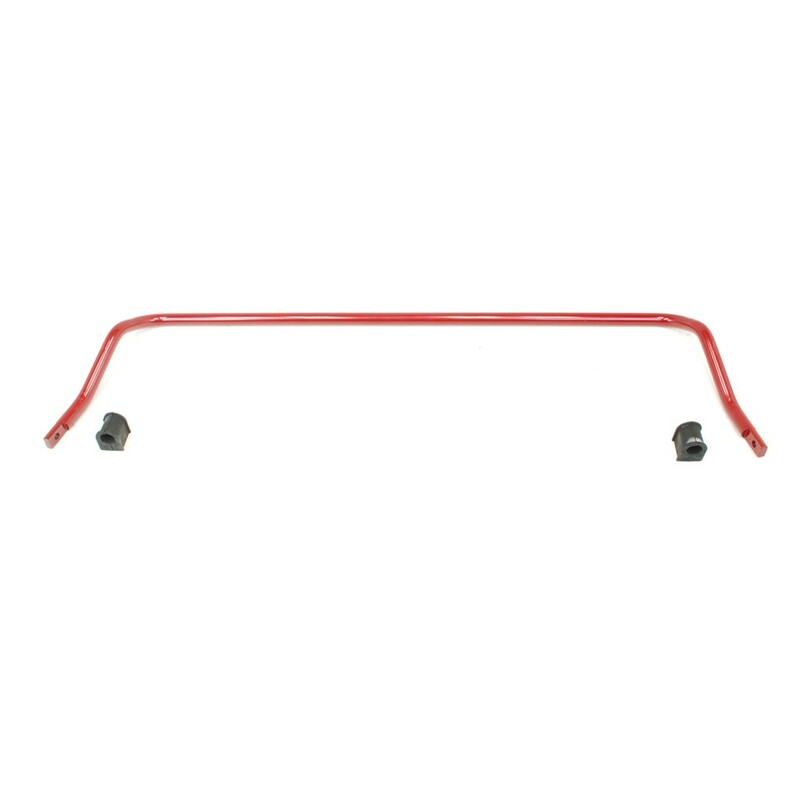 A sway bar does not do anything at all unless the vehicle is going to lean to one side. 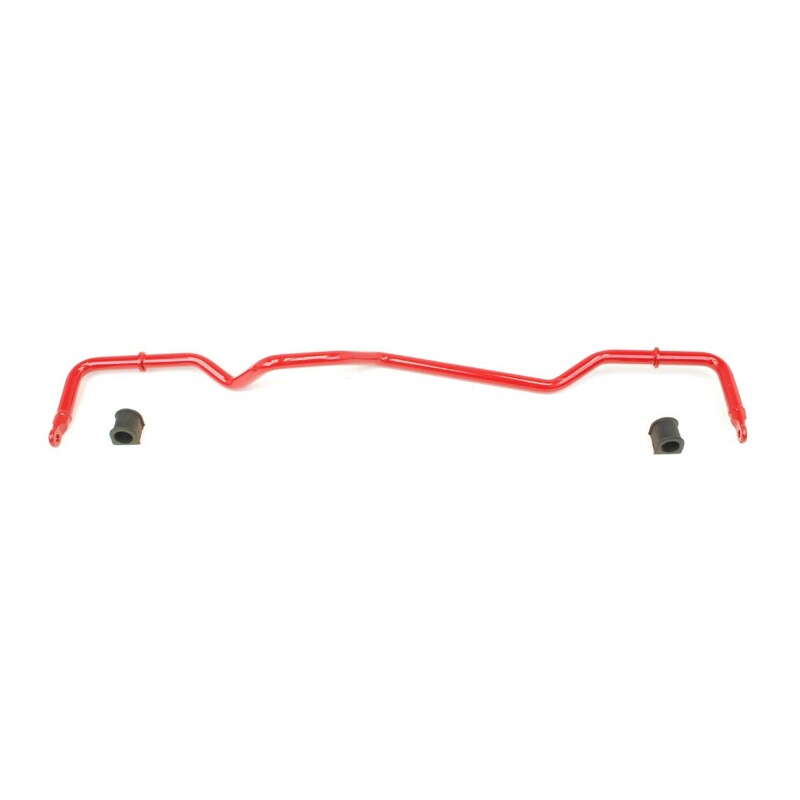 When it does start to lean the sway bar applies force to the suspension on each side. 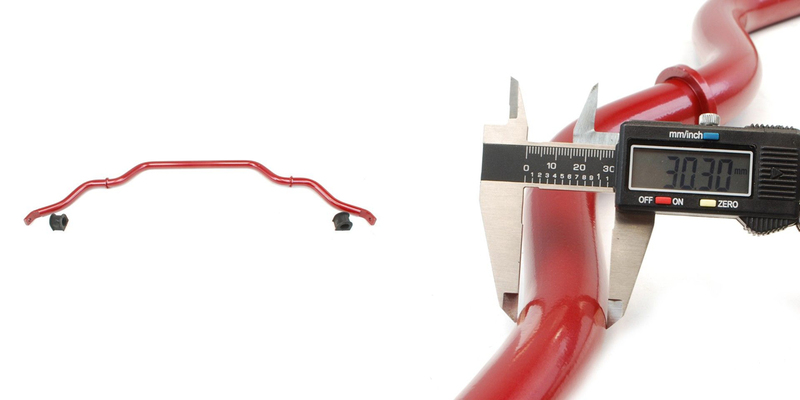 When going upward on one side and going downward on the other, that tends to resist the leaning. 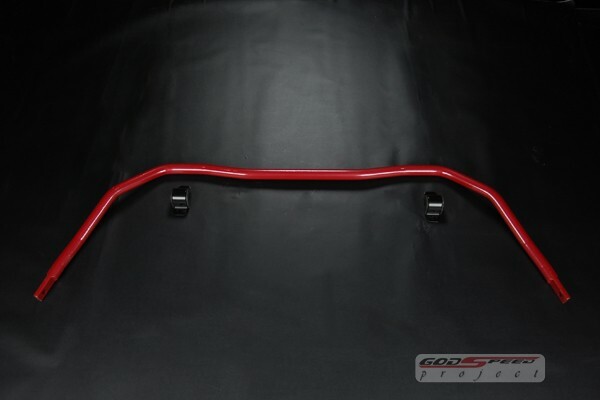 For example in performance driving when you vehicle is being pushed to the limit the thicker stronger Godspeed Project sway bars that we offer will give you more control under hard cornering.